I made my Cranberry Sauce last night. It’s really quick and easy and tastes a lot nicer than the sauce you buy in the shops. 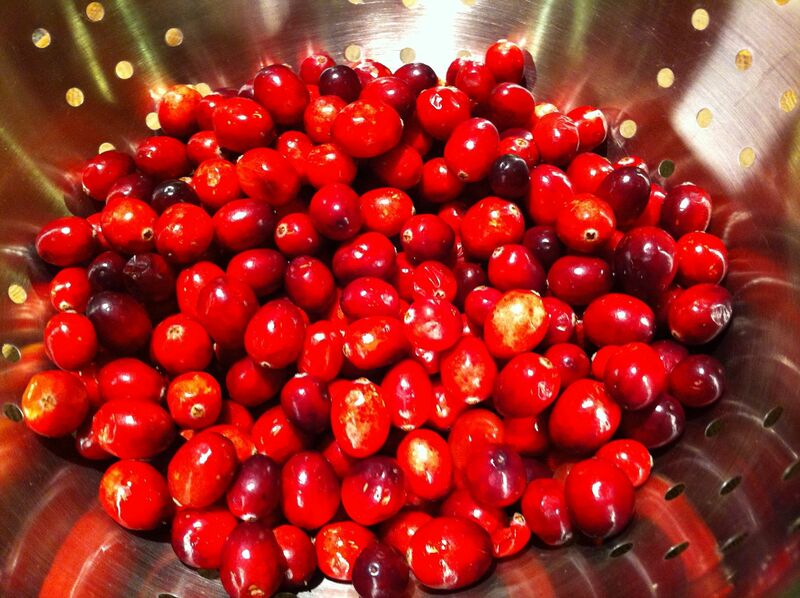 I thought I’d write this quick Cranberry Sauce Recipe up as a blog and add it to my Christmas Recipe Book.